Award-winning author JC Crumpton has collected some of his most-fascinating published fiction and poetry along with exciting new works just waiting to be explored across multiple genres. Cardboard Heroes speaks to various aspects of the imagination. Within these pages not only lie tales of an apocalyptic garage sale, an amnesiac with blood on his shoes, and a thief who learns about honor, but also works that wrestle with morality and question societal compliance. In Gray Market, Crumpton introduces us to his epic science-fiction Lonford Universe, a society of worlds perched precariously on the edge before tumbling into the abyss of dystopian nightmare. All the Water Held in One Hand is a striking contrast in the other direction, a realm of faded magic and unremembered history in Erad Riliath, where he proves to be just as adept in creating a fantasy world in which to wander. Crumpton’s poetry is accessible, allowing the reader to get lost in the clarity and economy of words to build scenes and vignettes of the lost and struggling. His short fiction takes readers to new and exciting worlds where characters explore places we haven’t since childhood. 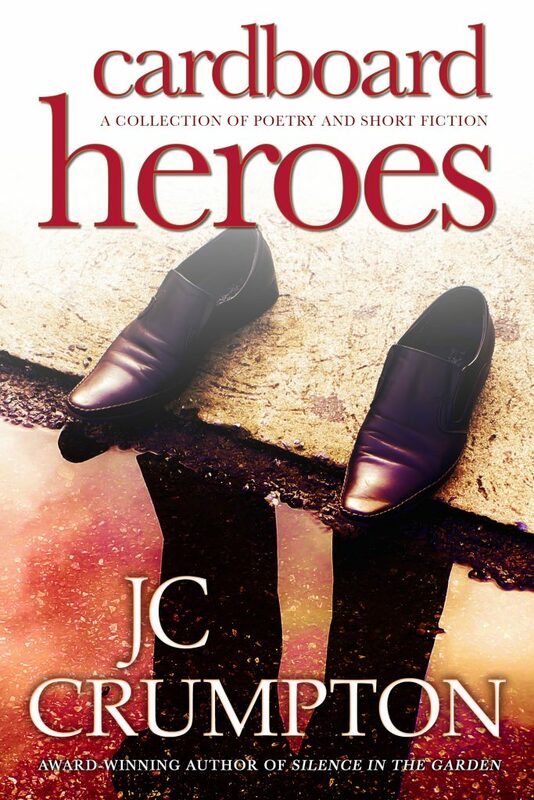 Cardboard Heroes proves a capable introduction to readers new to the author and a welcome return to those familiar with his work.